Hi everyone! With the year coming to an end...I thought I would share with you my top 10 videos of 2018. Some you may remember, but some may be new to you as well. Enjoy and have a safe and happy new year! With over 4K views, this was my post popular video in 2018! ATC Coins with Tim Holtz Paper Dolls. My top second was no where near my most popular with over 2.5K views, but is is a top contender. Tim Holtz seems to be a popular theme. this video came in second with 1,786 views. Another popular Tim Holtz video came in at 1,760 views. Pocket tag using Tim Holtz Pocket die. Here is another video where I am demonstrating the Tim Holtz Ticket Dies. This video had 1,688 views. In 2018, I got into creating art journals. This was my first video of 2019 and comes in 6th place with 1,604 views. My March art journal page did pretty well also, coming in at 1,541 views. With Christmas now behind us, I am starting to think about Valentine day projects. I was excited to try out one of my new die cuts from the Eileen Hull collection which is a little pocket die that holds a little note card. The set not only comes with a pocket die and note insert, but it also has 5 dies to create the flower and leaves along with an additional die for the corner tabs. These corner tabs work great for the corners of your journals or to hold photos as I did on my card. To see my process, you can check out my video below. This die set is not only great for my valentine cards, but I think it will be perfect for birthdays, anniversaries or any occasion where you want to add a cute little note. I also had a little stamp set that worked great for the message on the note tag. A handwritten note would be great as well. Hi everyone! I am back to introduce you to the three more design team members. You all met Alina, Ally and Robin on December 17th. If you missed that post, you can fine it here. 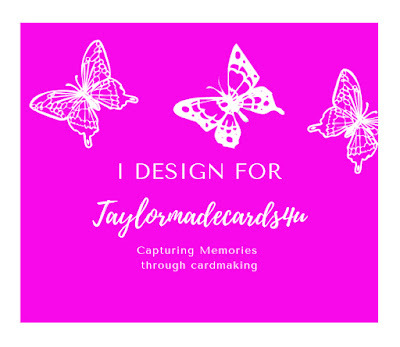 I am excited to be able to share my digital designs with you and this group will bring you some great inspiration and ideas. So let's get on with the introductions. Let me introduce you to Nancy Nickel from The Nickel Nook. Nancy used one of the images from Christmas Greetings. These images are from an old Postcard I found in Prescott, Arizona. The graphics are beautiful and make a wonderful Christmas card. Next we have Wendy from Made by Wendy Bellino. 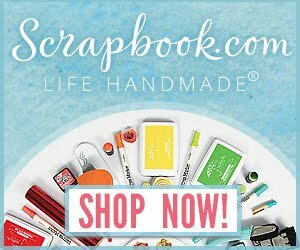 Wendy created a fun little journal book. You can see her process video here. Wendy used some of the printables from The Santa passport kit to create this cute little card. What is a passport kit? Be sure to check out this kit along with the Angel Passport kit over in the shop. Finally we have Robin from Granninista Not Your Granni's crafts. Hello everyone! 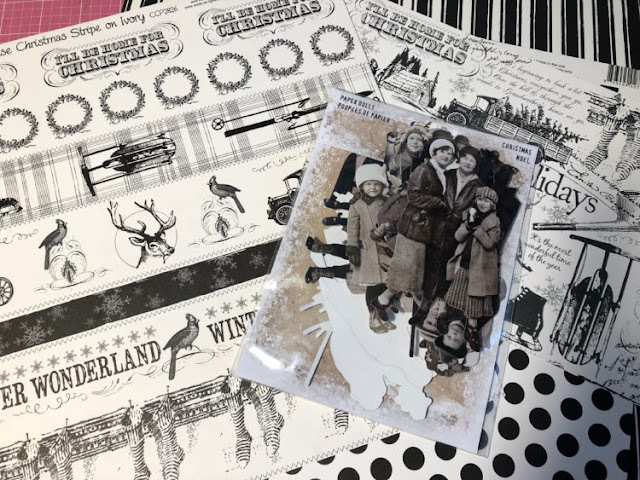 I wanted to share with you some Black and white Christmas cards I created using some paper from Canvas Corp Brands along with some other supplies I had in my stash. I love working with the Tim Holtz Paper dolls and this set worked perfectly with them. You can check out my process video below. When I am created a lot of cards, I create an assembly line. I cut out all my card stock first and pile them according to my layout. I added washi tape on some of my cards for added interest keeping with the black and white theme. The assembly line makes it easy to make several cards in no time at all. And as a final touch, I added my black and white paper dolls. Want to find the products I used? I have listed them below. (Compensated affiliate links used at no cost to you. Thank you! All products were personally purchased and my post was NOT paid for or sponsored.) Click on the icons below each product picture to the shop of your choice. Hello crafty friends. Only a few more days until Christmas. By now hopefully we are all ready and we can sit back and relax. That is my inspiration for today's Friday Freebie. 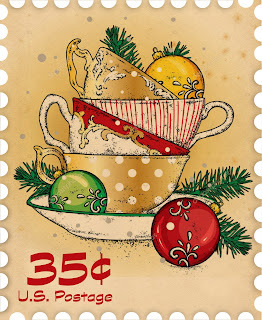 I created this postage stamp along with a few other coffee theme stamps for some of my holiday cards, but decided to share one of them with you. To get this freebie, just click on the image and save it to your computer. I would love for you to leave me a comment if you down load the image. 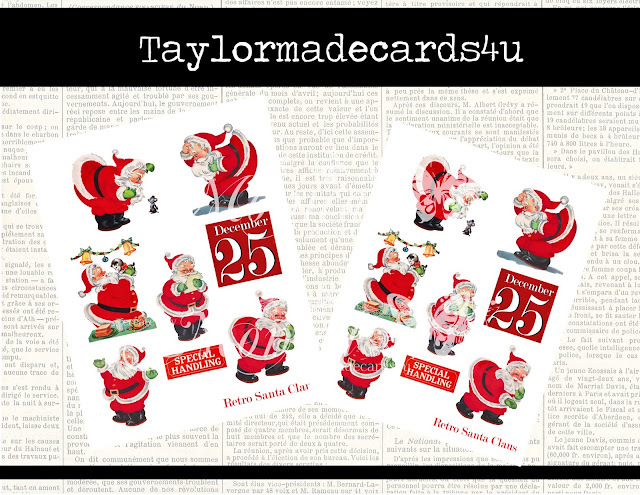 Be sure to check out my shop for some of these other wonderful postage stamp theme'd imaged. Hi everyone! 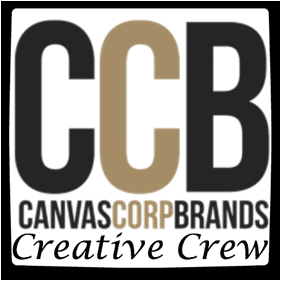 I am excited to introduce you to my new and first design team. As many of you know, I recently started creating digital images and Passport kits for my shop. I never imagined how fast this new part of my shop would grow. With growth, I needed help to share projects and inspiration for some of my items, and I found a few girls to help me out. 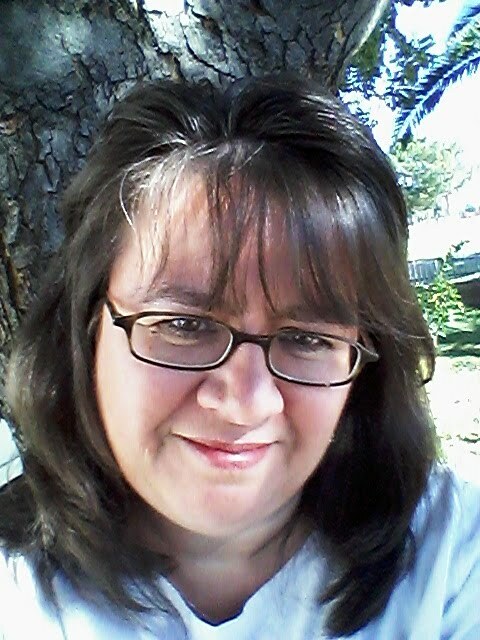 Let me introduce you to Aly Sheridan from Simply Angelic Crafts. Aly created this beautiful holiday card using the Woodland Santa Set. the Santa is from an old Russian post card I found in one of my local Antique shops. 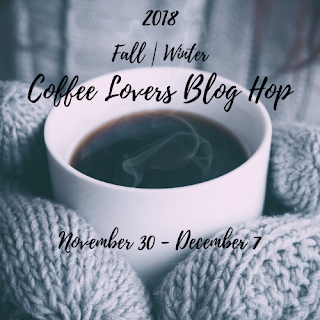 You can learn more about this project over on her blog. Next is Alina Florea from AlliElla Craft. Alina used the Toys and Dolls setto create this Beautiful vintage Christmas Card. This is such a sweet card, perfect for any little girl. You can learn more about this project over on her blog. Next we have Marcia Caradinta from The Frolicking Fairy. Hello everyone and welcome to Friday Freebie. Things have been so hectic here with the holidays coming up and some behind the scene projects I have going on. But I wanted to take a moment to share with you this cute little set and one of the images as a freebie. You can get this image by clicking on it and saving it to your computer. Through December 25th, everything in my shop is 10% off. Hi everyone! It is time for our monthly theme and sketch challenge over at STAMPlorations. For my project, I decided to use the theme as my inspiration and am using one of the stamps from the Christmas Typography section called Merry Christmas to you. I also used one of the dies from CUTplorations called Crazy Double Runner Stitch. These sets are great because the sentiment does most of the work for you. I decided to go with RED for the holiday season using Red Paper, Red Washi Tape and Red ink. 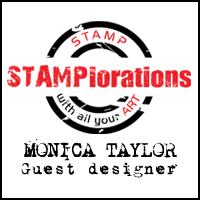 To play along in the challenge you do not have to use a STAMPlorations stamp, but we would love it if you did. You can link up to 6 projects through the month. To qualify for the prize, you must display the challenge graphic and link back to the challenge post. 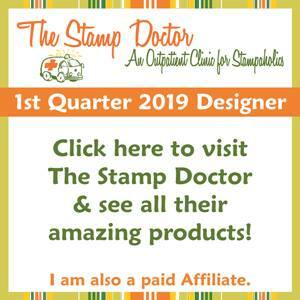 Don't forget, if you used my code STAMPGIRLMONICA, you can get an additional 20% off your purchase.